Thousands of different marathons are run every year across the world, and each one tends to be uniquely based on where it’s being run. Marathons in the United States, for example, are mostly run within one of the many cities in the country, where thousands of marathon runners take to the streets. Other marathons might take place throughout Europe, where the runners are given the chance to take in the incredible beauty that the European countryside has to offer. 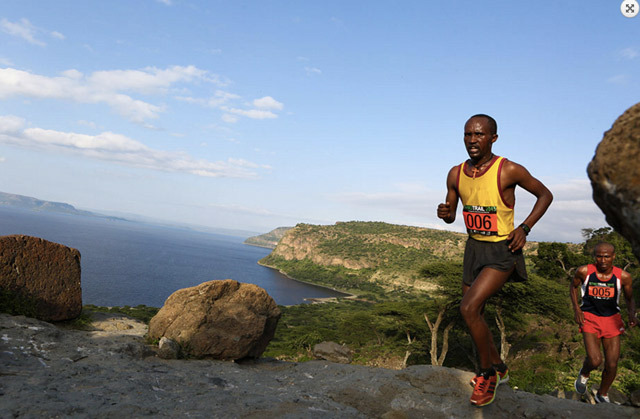 Africa also boasts a number of marathons that offer a truly one-of-a-kind experience that few other continents can match. These are some of the top marathons in Africa that are worth trying at least once for those looking for something new and refreshing. Also known as the Mother City, Cape Town is one of the largest cities in South Africa, and is often considered one of the most beautiful in the world. Surrounded by mountains on one side, and the coast on the other, it makes sense why the city would be home to its own Marathon. 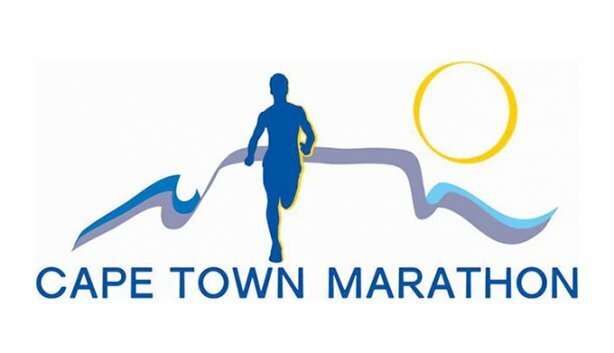 The Cape Town Marathon takes place along one of the city’s coastal roads and around the Table Mountain Nature Reserve, where 8000 runners give it their all every year in September. It’s also a race that’s become popular on mobile betting sites in recent years. Rugged hills, amazing vistas, and long dirt tracks, the Ugandan Marathon is aimed toward those that want something truly off the beaten track. The event is relatively new, having only been started 4 years ago, but it’s a well-managed race set in one the continent’s most wild countries. All money generated by this marathon is funnelled into a number of charities working on children’s education, medical care, and women’s empowerment. Despite what many have been led to believe about the country of Ethiopia, it’s starting to turn itself into a beacon of sustained development. The Great Ethiopian Run, while technically a 10K, is the biggest of its kind in Africa, with over 40000 runners taking place in it every year. The event takes place at the nation’s capital, Addis Ababa, which sits so far above sea level that runners tend to be able to go further for much longer than most of the other marathons. Taking place on the 29th of October every year in the capital of Kenya, the Nairobi Marathon is one of Africa’s oldest and most prestigious. Around 20000 runners take part every year, which includes a mixture of international running professionals and local farmers looking to have a little fun. While the event takes place within the city, many runners tend to end up adventuring around in the surrounding countryside after. Kilimanjaro is the famous Africa Mountain that resides within the incredible country of Tanzania, and the Kilimanjaro Marathon allows runners to run within the shadow of the mountain. Starting in Moshi Town, the race takes participants through the local rural countryside that reside within the foothills of this one-of-a-kind mountain.